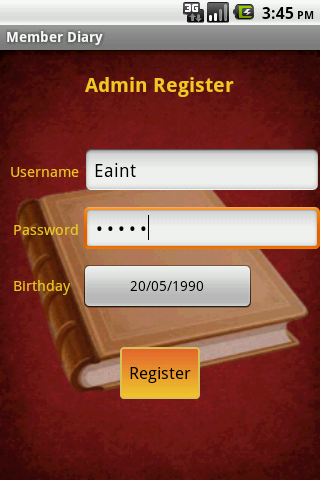 Purpose for admin user when user arrive away from PC and need members information, this application will be useful. 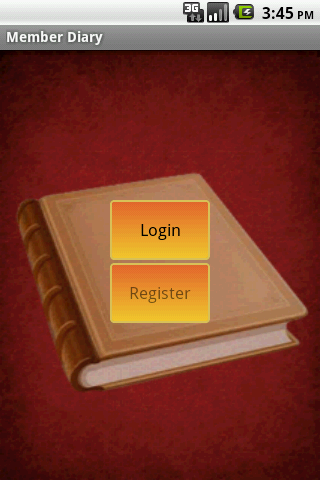 Can use easily and safely. 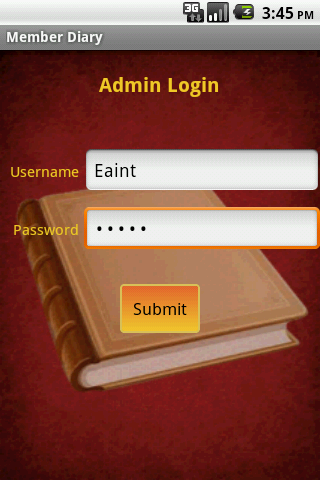 This application will be controlled by admin user only and can be available every time. 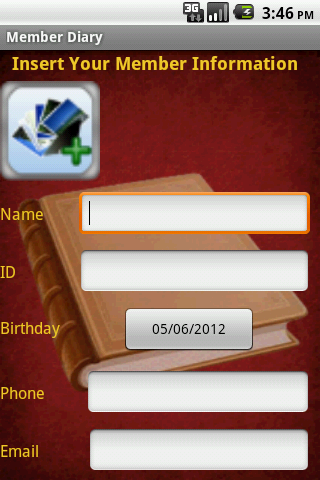 Operate for save and retrieve information of members like diary. 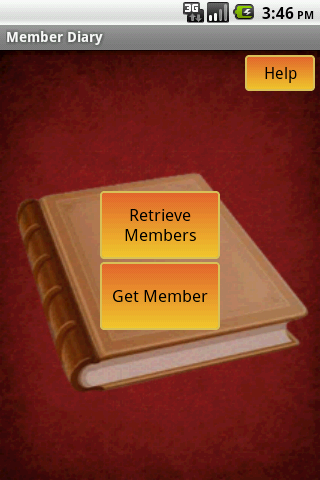 Able to use all members with their photo saving,select members you want to see searching by member’s name attach with photos,updating member information and deleting when you want. 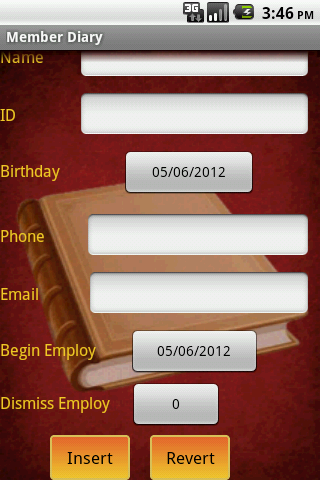 If u forgot password and username,you can recover your account with security birthday and return to login and use this diary.